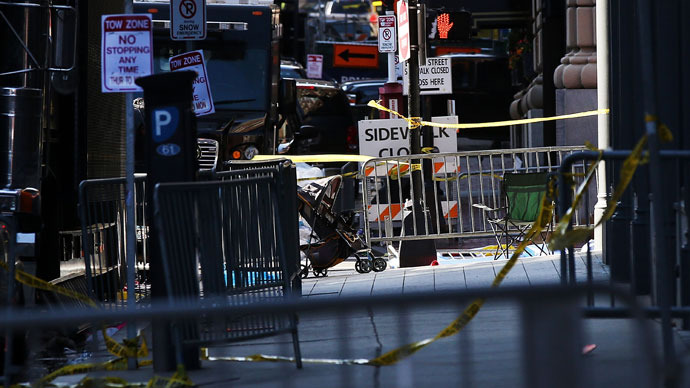 Law enforcement officials in Boston tell reporters that they have arrested a suspect thought responsible for Monday’s deadly bombing. 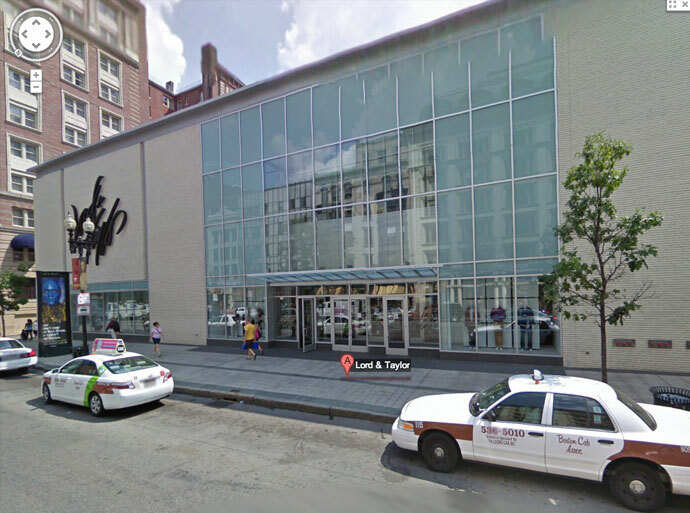 The suspect is now expected to arrive at a federal courthouse in Boston. Earlier in the day, CNN reported shortly after 1 p.m. that a suspect has apparently been identified. The suspect’s name has not been made public as of this time, but he is reportedly a dark-skinned male, according to police.